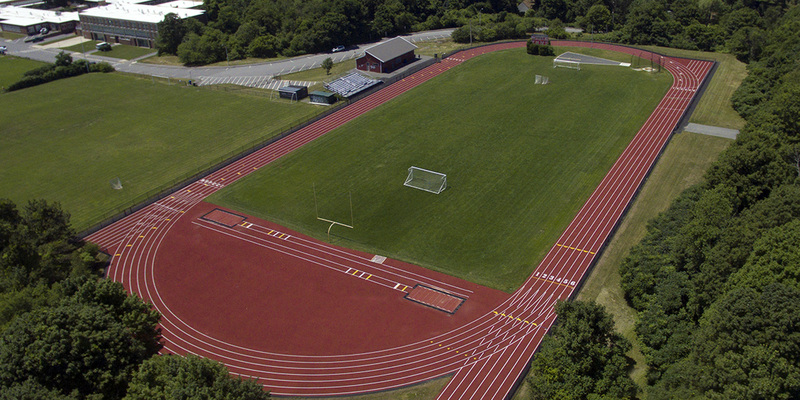 Huntress Sports completed design work for the Marblehead Public Schools for the renovation of their existing track and fi eld facility. 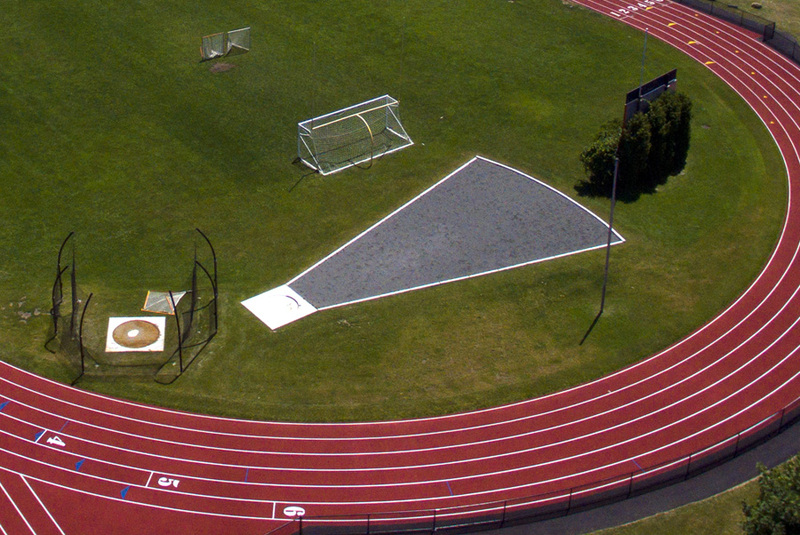 The scope of work included renovation of the 400 meter track and a new 1/2" resilient surface, two new long jump/triple jump facilities, renovation of the existing high jump facility and design of a new shot put and discus area. All local approvals were secured and construction was completed on schedule. The total construction budget was $575,000 and the project was designed to meet all established criteria of the MIAA and NFSHS.